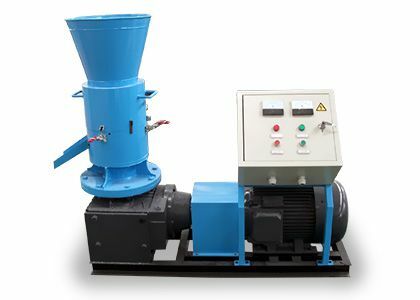 GC-FS-series of large hammer crusher is a kind of crushing machines of GEMCO. 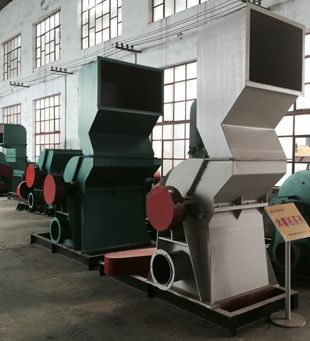 It belongs to large scale large hammer mill crusher, and that means it has large yield. 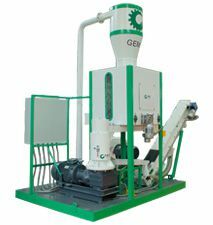 GC-FS series of large hammer crusher is a main part of the whole pellet mill production line or the briquette production line. 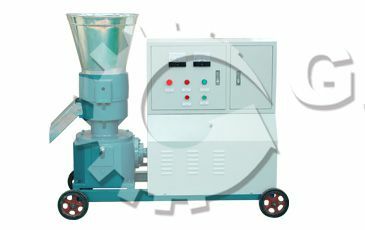 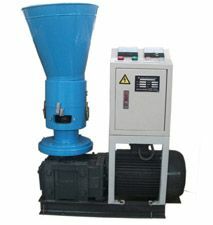 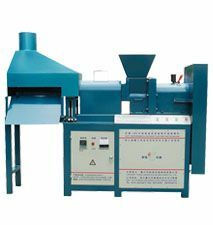 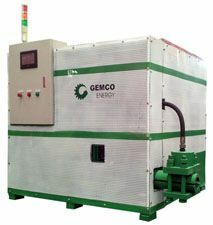 It can process many kinds of raw materials, such as wood chips, peanut shells, rice stalks, corn stalks, etc. 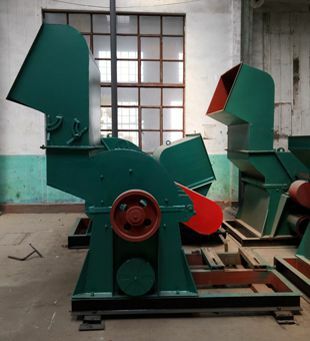 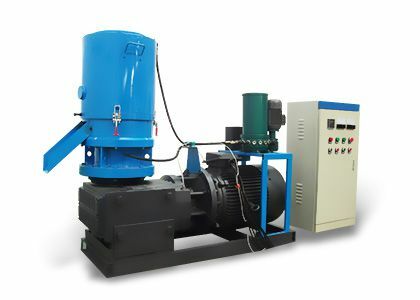 This kind of large hammer crusher has the conveyor belt and dedusting system, so the feeding is uniform and dust is collected to reduce dust pollution. 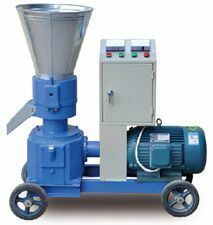 The main parts is hammer, toothed plate, mesh pieces and rotor. 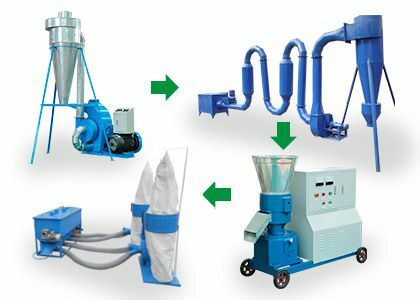 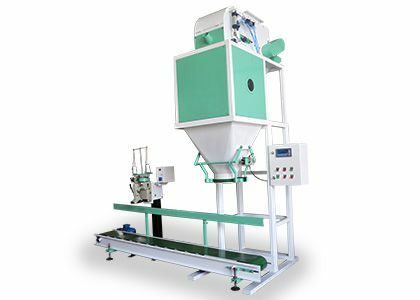 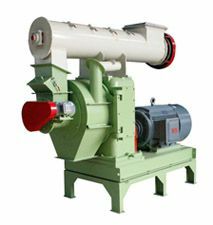 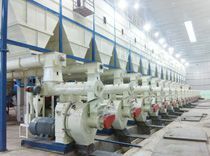 The large hammer crusher has the conveyor belt and dedusting system, so the feeding is uniform and dust is collected to reduce dust pollution.